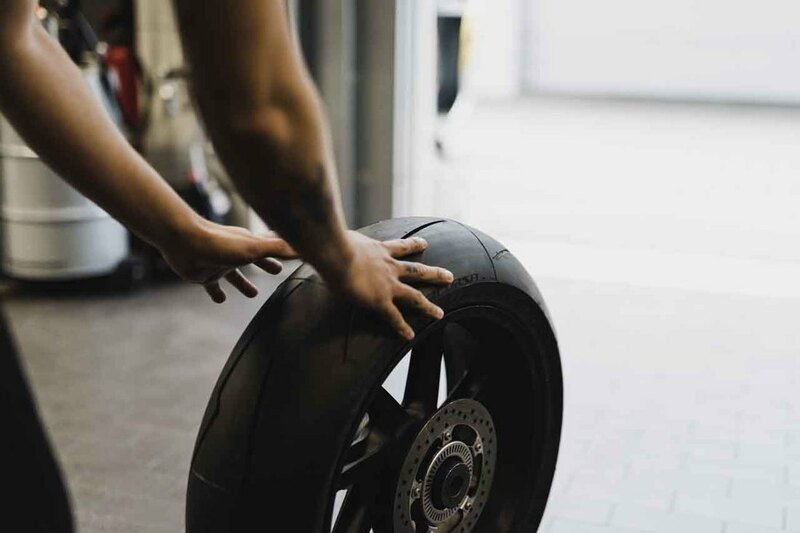 Whether you are shopping for your first motorcycle or want to add a second or third motorbike to your garage, Rock Motorcycles & Power Equipment is the right place to shop. Our selection of motorcycles in Port Macquarie is one of the largest in the area, featuring dozens of different motorbikes—both new and used. 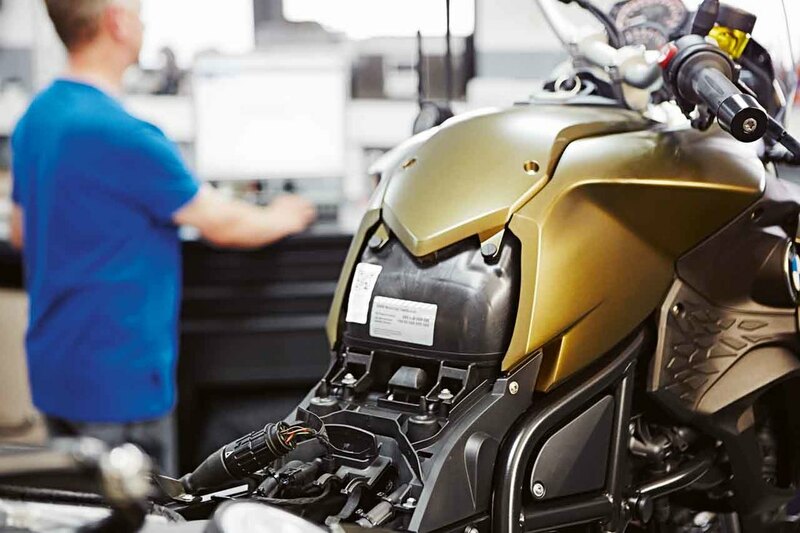 Plus, since we employ some of the most talented motorcycle technicians in the industry today, we can also help you maintain your motorbike for years to come. At Rock Motorcycles & Power Equipment, we have been offering motorcycles for sale in Port Macquarie for more than 30 years. As a privately owned and operated store, we pride ourselves on our friendly and personalised service. We love chatting with our customers and helping them find the right motorbike from our sizeable stock. From beginners to seasoned road hogs, nothing makes us happier than matching the right rider to the right motorcycle. 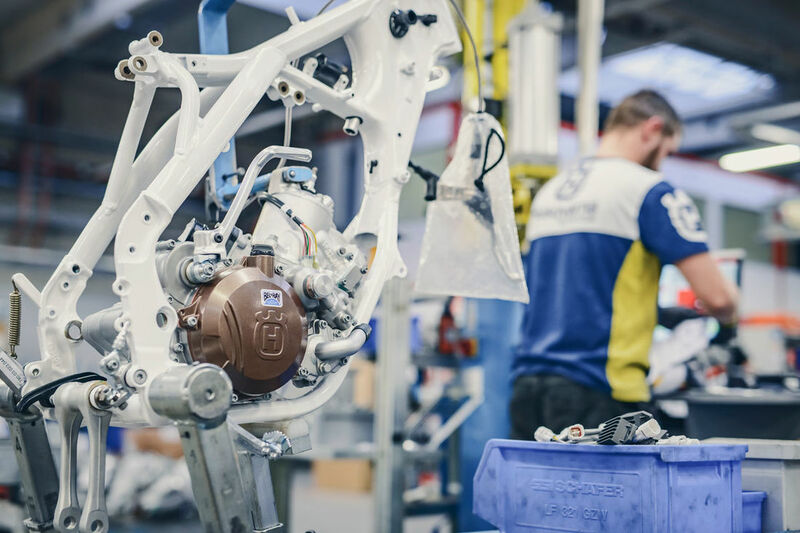 Our selection at Rock Motorcycles & Power Equipment is made up mostly of motorbikes from three brands: BMW, Honda, and Husqvarna. We are franchised dealers for these three brands and stock new and used models from each. These are three of the most well-known brands in modern motorcycles. It’s tough to go wrong with a motorbike from any of them. This fact is one of the reasons that Rock Motorcycles & Power Equipment is such a great place in Port Macquarie to buy motorcycles for sale. There isn’t a bad motorbike in our stock. For first-time riders, a used motorcycle might be the perfect fit. There is a learning curve to riding bikes from keeping them upright to learning to handle their speed. Buying used usually means buying something with a lower price and a little less responsibility. There isn’t much sense in buying a brand-new motorcycle for tens of thousands of dollars if you are going to end up dropping it in the first few days of use. 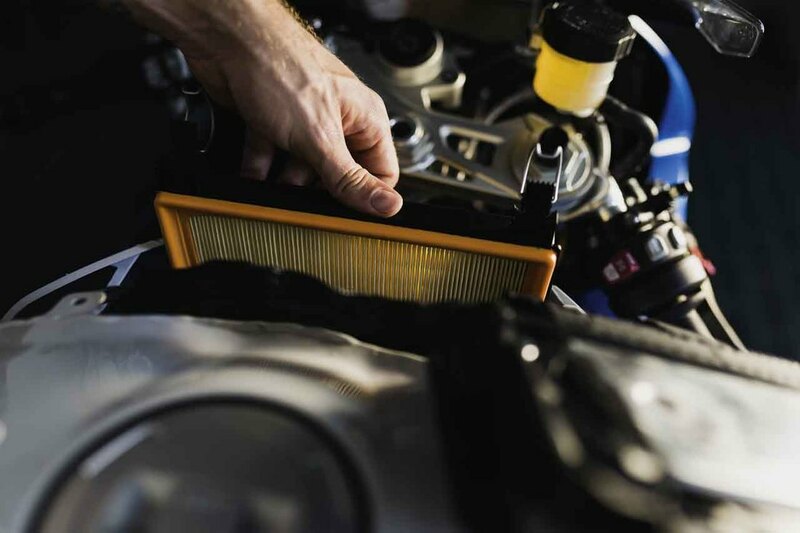 At Rock Motorcycles & Power Equipment, our trained technicians have carefully looked at and serviced every used motorbike we have in stock. If you do choose to buy used, you can rest easy knowing that you aren’t going to get a motorcycle on its last legs. Even the motorbikes we have with higher kilometre counts are in good shape and are perfect for learning to ride. If your search for motorcycles in Port Macquarie is for something a little newer, fancier and more expensive, we can help you on that front, too. Whether you are looking for a long-distance touring motorcycle, a scooter ideal for urban use or a sport-ready dirt bike, we have something in stock to suit your preferences. Are you ready to start shopping our Port Macquarie motorcycles for sale? To see what we currently have available, either stop by our store (at 175 Gordon Street, right here in Port Macquarie) or check out our website. You can click here to browse our used motorcycles and here to learn a little more about our new models. Call (02) 6583 6655 if you have any questions.